CHELSEA are set to appoint Maurizio Sarri as their new boss after reaching a R17,5billion agreement to terminate the contracts of Antonio Conte and his backroom staff. The former Napoli manager is poised to succeed his fellow Italian at Stamford Bridge as he failed to deliver Uefa Champions League football after finishing in fifth place last season. According to Daily Mail, Chelsea could bring in Sarri by the end of the week as they look ahead to next season. 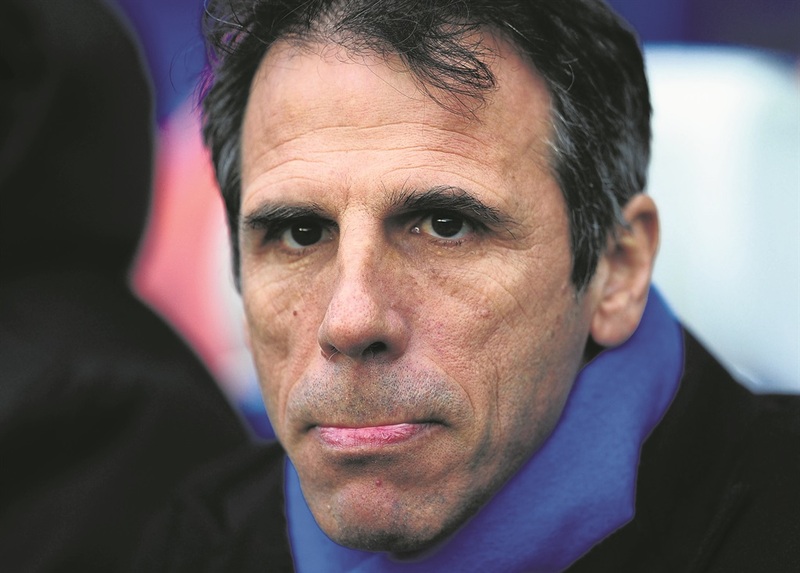 Club legend Gianfranco Zola will be appointed as Sarri’s assistant manager as he returns to West London, as SunSport revealed recently. It is claimed that Zola – who is working for SuperSport TV as analyst for the World Cup – will cut short his duties and fly back to London today. Despite replacing Sarri with former Blues boss Carlo Ancelotti at the Stadio San Paolo, Napoli wants a compensation fee in the region of £3,5 million (about R64 million). Conte is poised to leave Chelsea, bringing an end to his two-year stint in charge. His future at Chelsea has been unclear for a number of months, with Laurent Blanc, Luis Enrique and Zinedine Zidane all being linked to replace him. Despite the club failing to finish in the top four, Chelsea finished the season on a high after beating Manchester United 1-0 in the FA Cup final. The club are also reportedly in talks with Lyon over the potential signing of midfielder Tanguy N’Dombele, who could replace Paris Saint-Germain target N’Golo Kante.